Low voltage LED step or path light in brass for surface mounting. 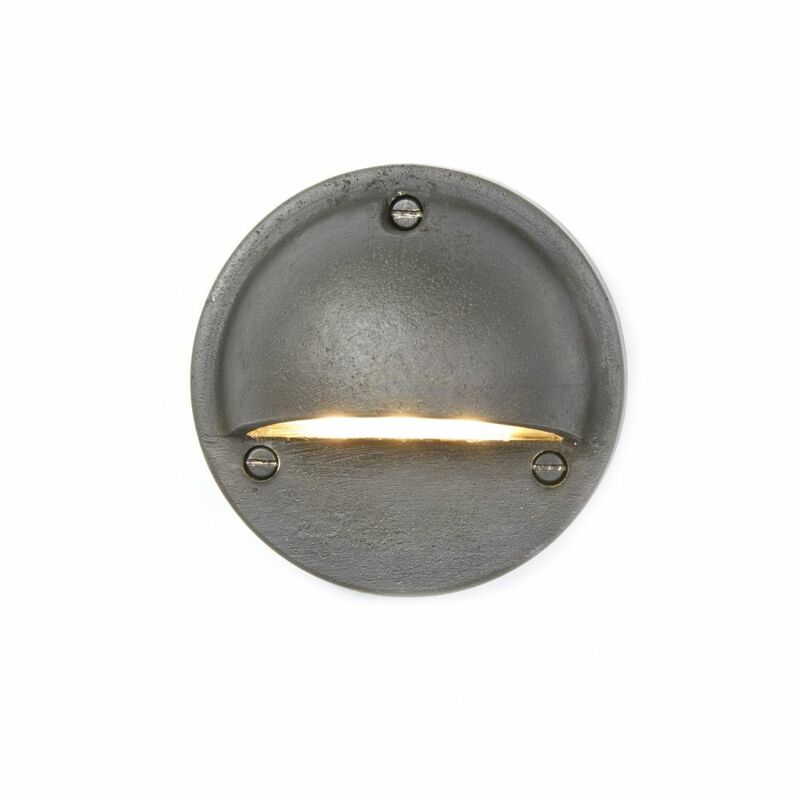 Cast brass, available in a sandblasted brass or weathered brass finish. Frosted glass diffuser. A remote transformer is required. With roots dating back to the shipyards of 19th Century London, Davey Lighting combines industrial design, traditional craftsmanship and the finest raw materials.